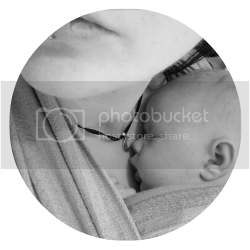 How to soothe a teething baby in a heatwave? 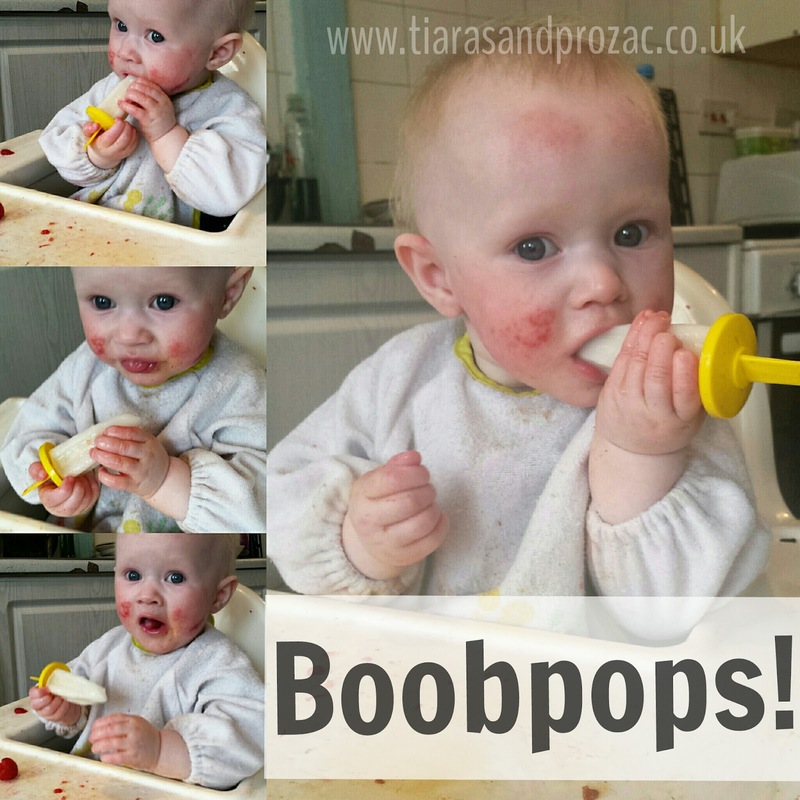 Breastmilk ice-lollies! Numbs their gums, keeps them cool and 100% natural.